You did it! You found the car of your dreams. you took it for a test drive. you know it’s the car you want to drive home. And now… you wait. The used car-buying process can be agonizingly slow and drawn out since more times than not, it includes arranging financing, signing contracts, and determining what other aftermarket add-ons you may want for your vehicle. With newer technology becoming standard in vehicles, some of that lengthy wait can be chalked up to going over the navigation, audio, and entertainment systems. However, the longest delays can happen when you show up with the wrong, expired, or forgotten documents. By following this checklist, you can avoid some delays and get on your way. Payments: You can use a bank check or credit union check for the pre-approved loan amount, or if you are financing through the dealership, you can use a personal check or even a credit card for your down payment. To know what checks are accepted at the dealership, call ahead of time and speak to the finance manager. They will be able to tell you everything you need before stepping foot into the dealership. Driver’s License: The dealership will need to know that you are legally allowed to drive the vehicle off the lot once it’s purchased, so be sure you bring a valid driver’s license. This will also service as a form of identification for your check or method of payment. Title for Your Trade-In: If you are trading in a vehicle, you will need proof that you own the vehicle. This shows that you are the owners and are allowed to trade it in. If you had a co-signer on the trade-in, be sure to obtain their signature ahead of time. Tip: Be careful during this stage. If the title is signed incorrectly, it could be rejected by the dealership or motor vehicle registry. If you are unclear as to what needs to be signed, speak to someone at the dealership and they will be able to assist you. Current Vehicle Registration: If you are trading in a vehicle, you will need the current registration. Be sure it is valid, up to date, ad the stickers on your vehicle match the documentation. Proof of Insurance: In order to drive your new car off the lot, the dealership will need to see proof of insurance. Call your insurance company and inform them of your pending purchase so your policy can be updated quickly, as soon as you know what vehicle you are purchasing. In some cases, insurance companies will fax information directly to the dealerships, however, some dealerships just need visual proof that you have a current auto insurance policy. Pay-Off Amount for Trade-In: If you are trading in a car that you still owe on, you will need to bring the payoff amount and loan information. If you are unsure how to handle this, call the lender and explain what you are doing. This type of transaction occurs regularly, so they’ll be able to walk you through the process. Buying a used car doesn’t have to take all day. Come prepared and you will hit the road in no time! Buying a used vehicle isn’t rocket science, and shouldn’t feel like it. However, with so many misconceptions and myths there are about buying used cars, it can seem like a very stressful process. We hear a lot of the same myths over and over, and there is rarely any truth behind them. Let’s take a look. 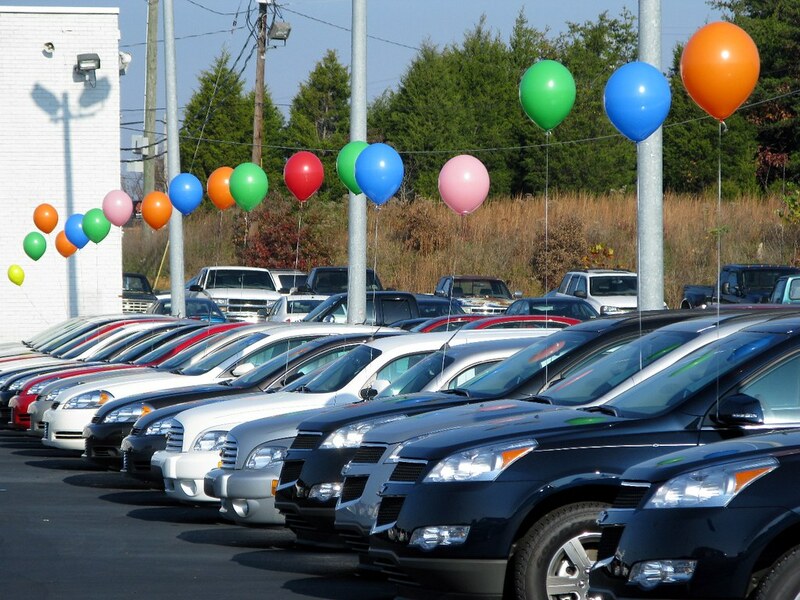 Top 5 Myths About Buying Used Cars: BUSTED! Nowadays, cars are built to last. It isn’t uncommon to see a vehicle reach upwards to 200,000 miles before it finally bites the dust. Modern technology and advances in machinery are keeping vehicles on the road for longer. Keeping on top of regular maintenance (oil changes, tire rotations, daily upkeep) will help any vehicle run smoothly for as long as possible. If you are looking for a vehicle and want to know the general reliability, check a trusted source like NADA or U.S. News and World Report. They’ve used customer surveys, satisfaction reports, and buyer behavior to give every vehicle a reliability score. When cars are properly maintained, vehicles will hold onto their value a lot longer. Regularly scheduled maintenance will help a vehicle maintain its integrity and things like safety, fuel economy, appearance, and reliability. After a few years, if you have kept your car well-maintained and decide to sell, there is a better chance you will be able to trade it in or sell it for a good amount of money. Since you purchased it as a used car, you won’t need to sell it for as much in order to make a profit. This myth is simply not true. Any certified mechanic will be able to tell if the car has been properly maintained during its lifespan. When the previous owner ignores dashboard warning lights, skips oil changes, or doesn’t take the care in for routine maintenance, there are clear signs that any trained and experienced mechanic can see. Used cars all have a history report that outlines their accident history, any damage that was given. When purchasing a car, it’s smart to think about your budget and what kind of payment you are comfortably able to make each month. So when you are presented with finance options and you see a low monthly payment, it may look very appealing. But beware. Auto loans are typically front-loaded on interest payments, so it you are paying a lower monthly payment for a longer loan term, there is a good chance you are paying more than the vehicle is worth in interest alone. Before signing anything, make sure you know the bottom line and you are aware of how much you will be paying for the car in the long run. Like all myths, they should be taken with a grain of salt. There is a hint of truth here, especially if your credit score is bad. However, if you are interested in a 0% downpayment, you won’t be able to find that at a local bank – because they won’t make any money off that deal. 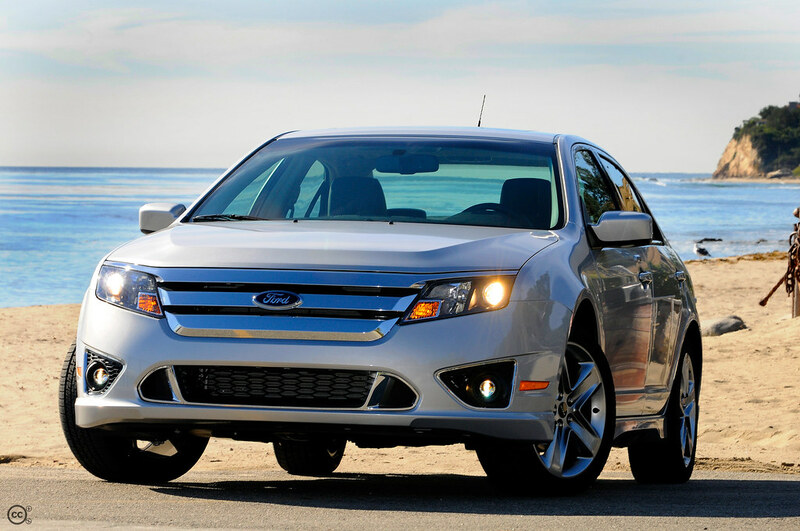 If you are looking for the best interest rates, explore your options at the dealership. Most dealerships have a wide variety of banking institutions and credit unions that they work with in order to get the best rates for their customers. Dealerships can offer those coveted 0% loans because they will still make a profit off the sale of the vehicle. Even if you choose to go with your own financing option, you may be able get a few points off of what you already thought was an excellent deal. At the end of the day, the car-buying process is simple – research vehicles, get attractive financing options, and negotiate a price. These myths make it more complicated than it needs to be, and that why we are busting these myths wide open.